What a great day tasting all the wonderful Chili everyone made. It was so hard to say who’s was the best! This is an annual event here in Homosassa Florida. 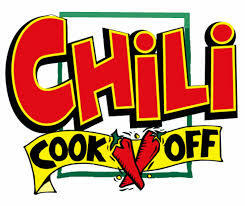 Come on down and taste the chili and have fun! ENJOY!